While there are affordable hotels in Jamaica that offer clean rooms in some of the best tourist locations, there are six reasons that you should consider renting a villa instead. Most villas are in secluded areas away from the tourist crowds. This ensures that your sleeping quarters are quiet and that you have the privacy needed to enjoy your trip alone or with your loved ones. Whether you’re working away from home or trying to sleep in preparation for another day of exploration, a villa will deliver peace and quiet. Many villas are larger than a standard hotel room and offer bedding suitable for one person or a large family. For instance, some villas feature bunk beds or rooms decorated for children. Others may feature king-sized beds or oversized bathrooms. Make sure to check the layouts and special amenities to find the villa that best fits your lifestyle and the number of people traveling with you. You will open your windows and doors to spectacular views that you can only see in Jamaica. For instance, many villas are located directly on private beaches, so you can open your door and look out to the sand or run out and take a dip in the crystal blue waters. 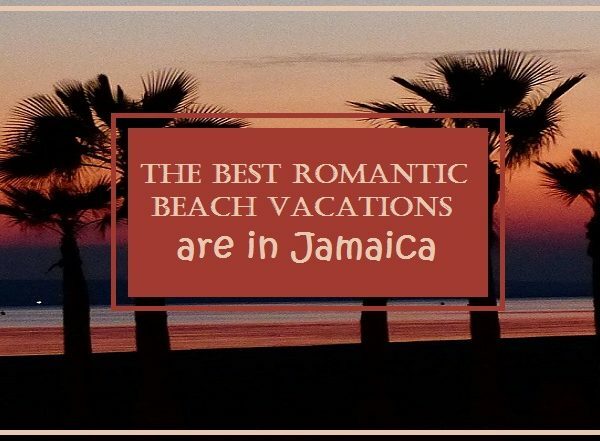 This is perfect for a romantic vacation in Jamaica, but it’s also a good way to spend time with your family without getting lost on crowded public beaches. Take advantage of spa services, including massages performed in your room or on the beach. 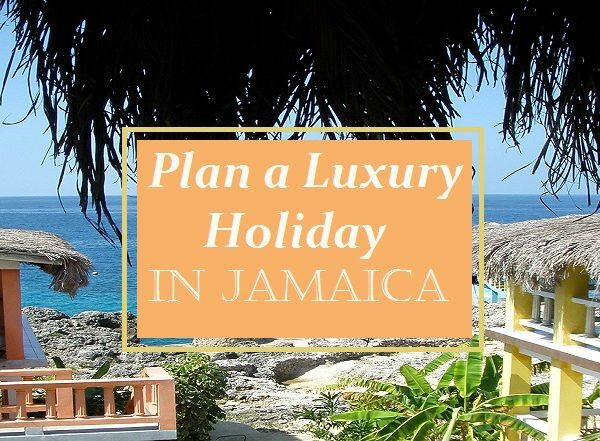 You will discover a lot of unique services that are unique to Jamaica, and you’ll return home thoroughly relaxed and rejuvenated. This is an amenity that can make the difference between an unforgettable vacation and a vacation that leaves you in need of a long nap. Many villas offer private concierge services, so you are never alone. Your concierge will help you call your hired driver when needed, answer your questions, and make sure that you have everything needed to enjoy your vacation. They can also help you find the best restaurants and open-air markets, so you’re never wandering the streets in search of something to do or eat. You’ll have so many technological comforts that you’ll forget you’re in a new country. Many villas will play music from digital collections with thousands of song titles. Most feature flat-screen televisions, Wi-Fi and access to printers, fax machines and computers. If you don’t have the luxury of leaving your work at home, it’s possible to enjoy your time away without losing touch with important projects and resources. Jamaican villas simply provide added comfort and convenience so that you’re more likely to enjoy every moment of your trip. Different villas will place you within close proximity of specific tourist areas, so you may want to do some research to find those that are most convenient to the hot spots that you really want to visit. If you choose wisely, you won’t want to leave the villa because you will fall in love with the beautiful scenery and the exclusive amenities. Book any one of these villas through us to get not only a GREAT place to stay but also our customized vacation experience. 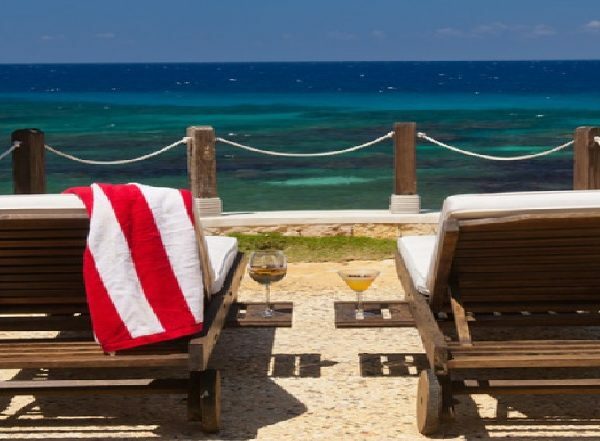 The villas are not only fully staffed with housekeepers, a chef, a butler, gardeners and food and beverage services, but we also tailor the entire stay to meet your specific request and needs.